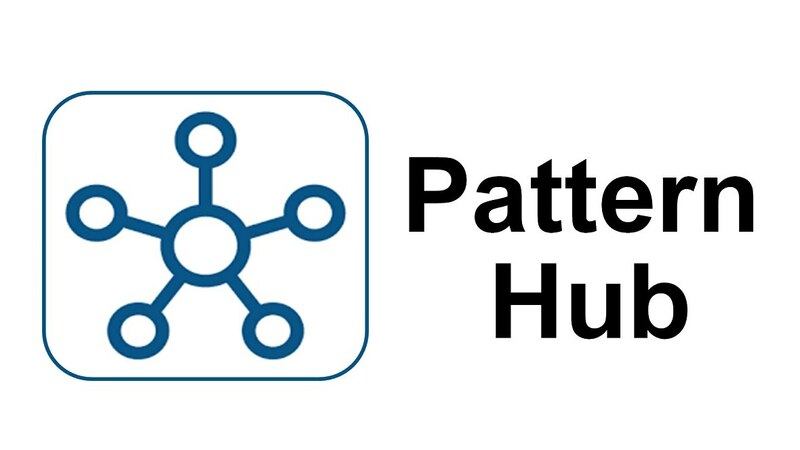 IBM Pattern Hub is a pattern subscription offering from IBM that enables access to a select set of patterns for the IBM PureApplication platform. The patterns available through the IBM Pattern Hub patterns are licensed and delivered separately from the IBM software products that they install and configure. A subscription to the Pattern Hub gives an authorized user access to all of the patterns that are published through the Pattern Hub. 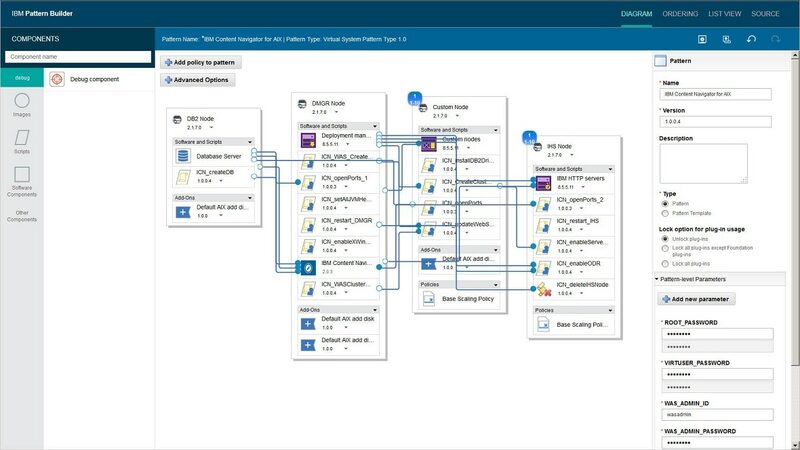 With Pattern Hub entitlement, the subscription patterns can be deployed and utilized with support provided through the normal IBM Support process.